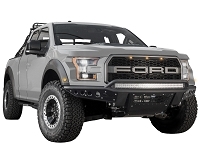 Any 2017-2019 Raptor that's destined for aggressive off-road trail riding and related adventures is going to need serious protection from whatever mother nature throws its way. 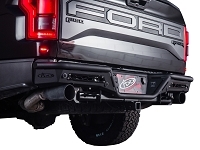 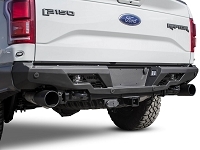 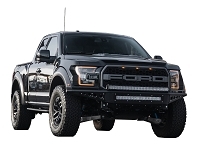 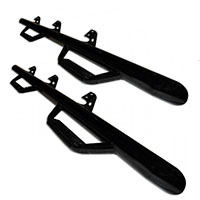 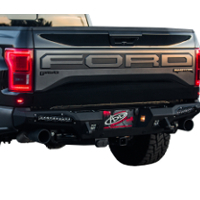 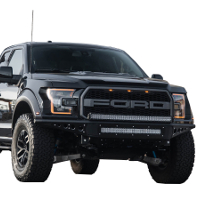 Off-road front and rear bumpers do just that, while also improving approach and departure angles and adding mounting points for powerful off-road lighting. 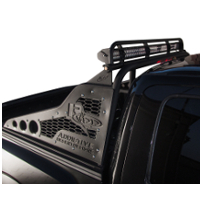 Add a chase rack into the mix for storage of an extra tire and all the recovery gear you need to get yourself out of serious trouble.